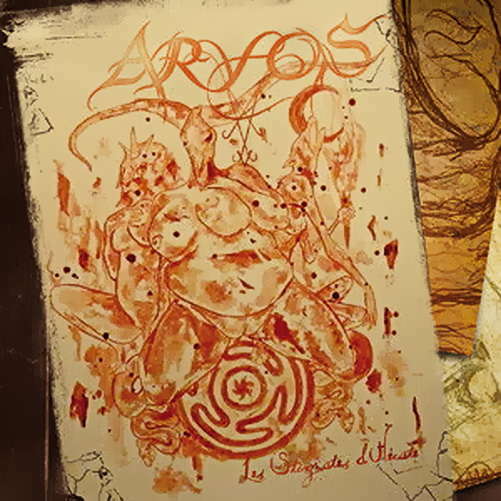 Third ARYOS album from 2015. Nice experimental & avant-garde Black Metal from France. 7 tracks. 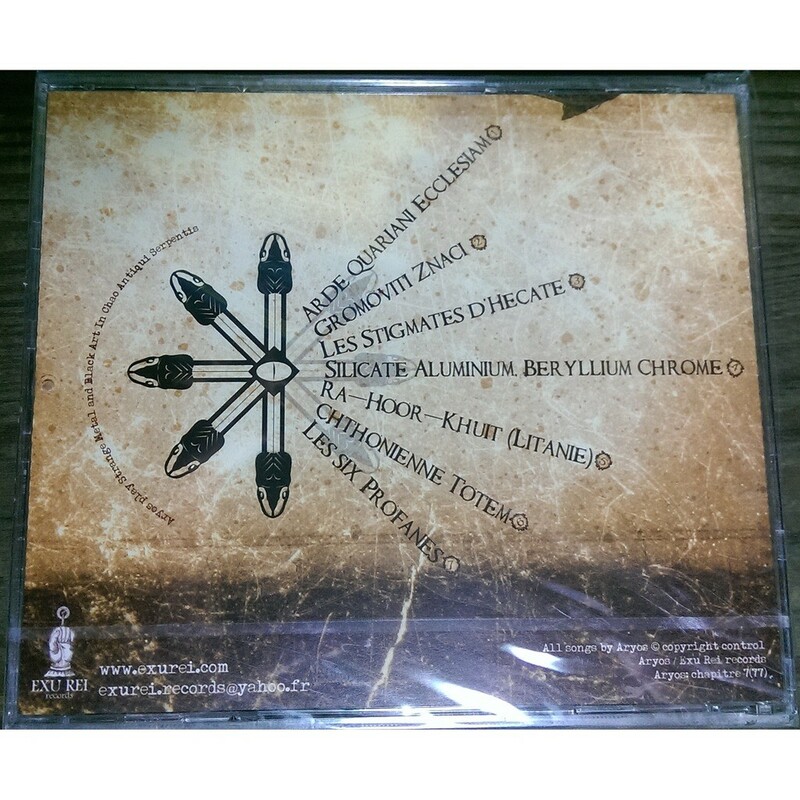 Crystal jewel case CD. Sealed copy.